Local SEO is a craft of its own – if you want your business to appear at the top of Google every time someone searches for your location and industry, you need to master it. In this blog, I will be concentrating on appearing in the actual local/maps listings (as shown below) for the search terms that trigger them. There are a number of different tactics you can use to target longer tail searches, but it would confuse things too much to try and detail them in the same blog post. Note that although I used a local qualifier to make these results appear (by putting ‘Portsmouth’ in my search term), you’ll also see this box appear when you search a term that has ‘local intent’ and Google knows (or guesses) where you are. If you type ‘plumbers’ or ‘restaurants’ in Google, it assumes you mean local ones and so shows you this information. This is especially relevant on mobile devices where you should get results based on your current location. The most important thing for appearing in local results is to verify and add information to your Google My Business page. There needs to be a separate page for each location for which you want to appear. Visit www.google.com/mybusiness and log in to see your listings. Fortunately, Google has improved the management process for your business listings, and you can now have owners and managers of the content, which means it is harder to lose contact with your listing. It has also introduced much better functionality for merging duplicate listings. You might have to jump through hoops to get your listings all correct, but the results are worth it. So get your pages set up and populate them with all the information necessary. This sounds really obvious, but it is surprising how many websites do not have this information. At a minimum, the address should be on your contact page, but if you are serious about local rankings it should be on every page of the site. Here’s Google’s actual guidelines from its Local Business Quality Guidelines. Putting the address on every page for a one- or two-location company is usually easy to do and pays dividends in improving the local relevance of a site. You can find it here. This was updated a year ago, but it contains the latest information. It isn’t the only valuable resource; there is a plethora of information out there (even on Google’s own site) but it’s a good starting point. One of the major parts of the local listing algorithm is the citation aspect. A citation is a mention of your site on another site. In Google’s case, it uses a specific set of directories and listing sites from which it gains data. It then uses this information to cross reference your site. If you have a Google My Business listing, but don’t appear anywhere else on the internet, Google takes a dim view of whether you exist or not. Having these citations is like your ‘digital footprint’ – Google can track your existence across multiple sites and can verify that you have a presence in the non-digital world by your listings elsewhere. As well as the list of citation directories that Google exchanges information with, it’s also wise to find other local information sites to associate yourself with, as it strengthens the links your site has with its geography. Wordtracker has a good guide to citation building. Don’t underestimate the amount of time needed for citations. It’s not unusual for each location to take a day or so, depending on the initial accuracy of the data and whether the company is already there or not. Schema allows you to categorise the important information on your site. If you can possibly try and imagine how hard it is to identify an address or opening hours algorithmically, you can see how this makes Google’s life easier. Telephone numbers are simply tagged as telephone numbers, cities are categorised as cities, and so on. Although according to this Google Developer page on Structured Data Google is not currently using schema for populating the ‘Knowledge Panel’ card, it says it is hoping to open it up soon to businesses using “spec-compliant markup”. Adding schema to your pages varies from a bit fiddly to pretty tricky depending on factors like your CMS and access to the right templates. Given that it is not that easy to add schema in many cases, it’s good to know that the reward is likely to increase. 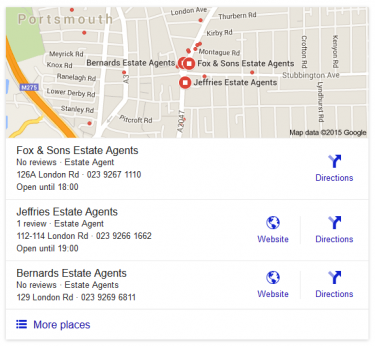 Even now, adding LocalBusiness schema to help with your local SEO is a no-brainer – you should be doing it. It’s one of the easier types to add and get right, and it wraps up your local information in an easy-to-find parcel for Google to find. Google stated that it might consider suspending listings that are not amended for six months or more, so make sure you remember to log in regularly. You don’t want to lose a precious top three position through not maintaining your listing! Local SEO is an art of its own, related but separate from organic SEO. 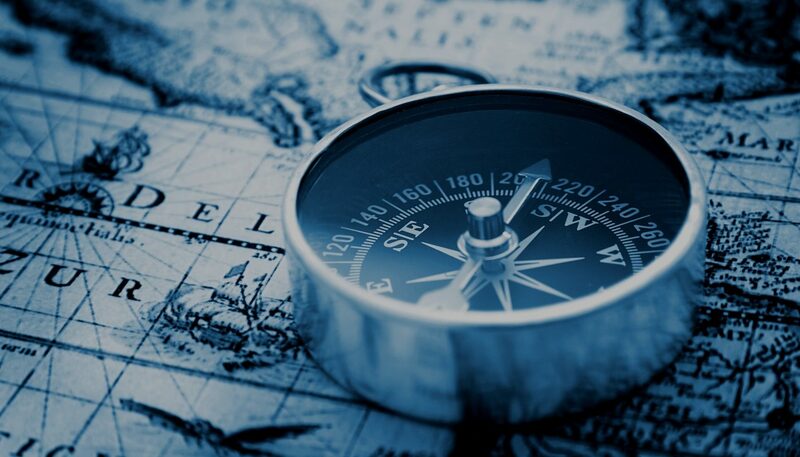 To rank in the ‘Snack Pack’, a different emphasis needs to be made in your SEO campaign with a focus on those aspects that help with getting those prized map pins. For hyper-local businesses operating in certain spheres this might be the most important aspect of your SEO campaign; for others it might be quite important, but needs to be done alongside your standard SEO. Kerry is head of the SEO team working on small business campaigns. This is a position she has held since 2012, after working for the company since 2007 when she switched to specialising in SEO. Prior to working for Vertical Leap, Kerry held a number of in-house and agency roles in digital marketing, including managing the website for a round the world yacht race.